Even by their sky-high standards ABOVE & BEYOND are currently flying, well, above and beyond. 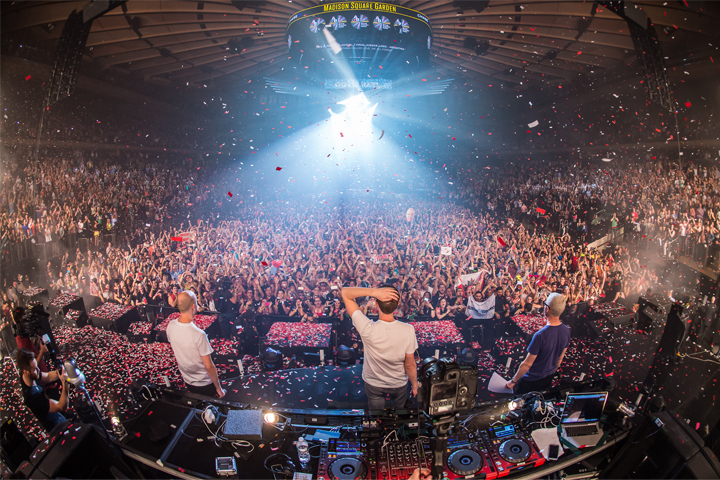 If one word sums up the phenomenon of Above & Beyond then that is surely it. 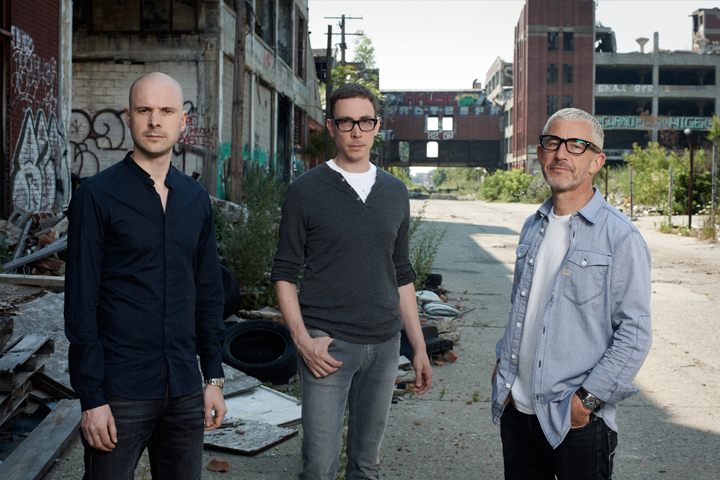 Whether it's the thousands of A&B fans singing their lyrics back at them at gigs from Beirut to Brixton, or the millions that tune in for their weekly Group Therapy radio show, connection – real human connection - is at the heart of all things that define Above & Beyond. 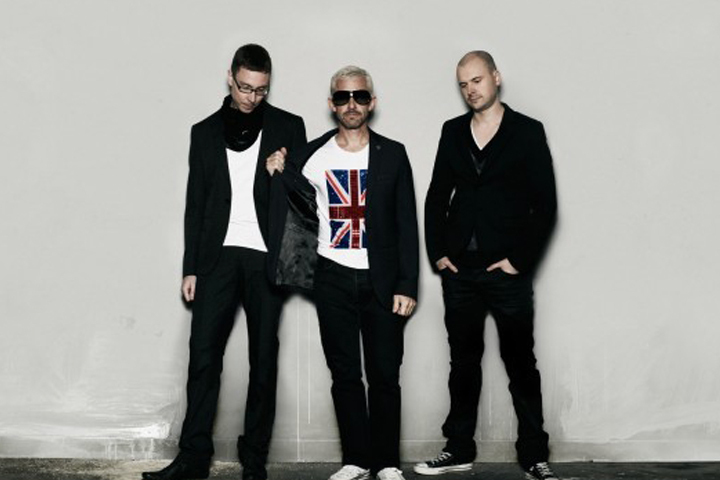 Above & Beyond is Jono Grant, Tony McGuinness and PaavoSiljamaki and their story is one of constant movement. 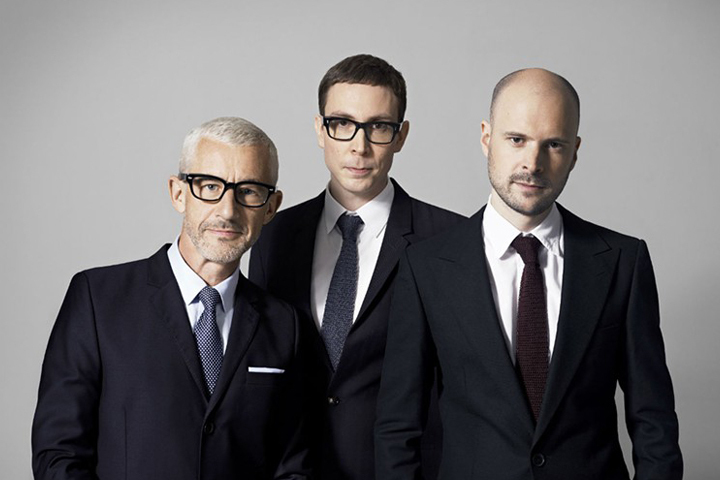 From their early days as hotly tipped producers to their current global standing, Jono, Tony and Paavo have remained as down-to-earth and determined as ever – always focused on the next goal. Over their 13-year history, this dedication has continually paid off. 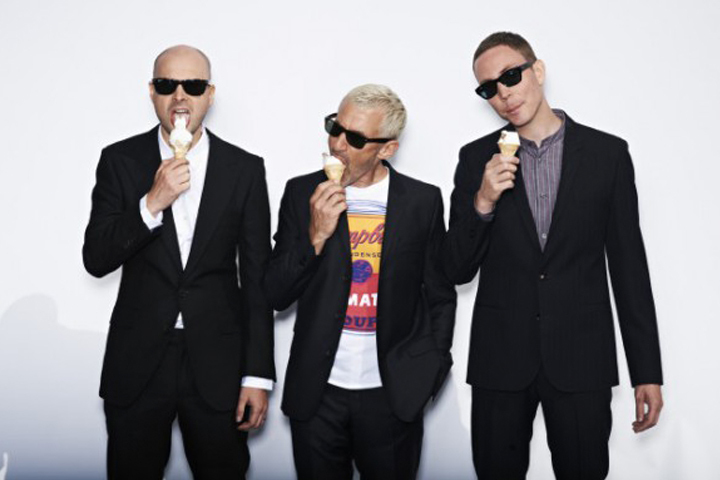 A band first and foremost, Above& Beyond are songwriters as much as they are DJs and their second album "Group Therapy" has taken their sound to new heights.Since the release of Group Therapy, the intense atmosphere at Above &Beyond's increasingly ambitious live performances has redrawn the parameters of the DJ set. 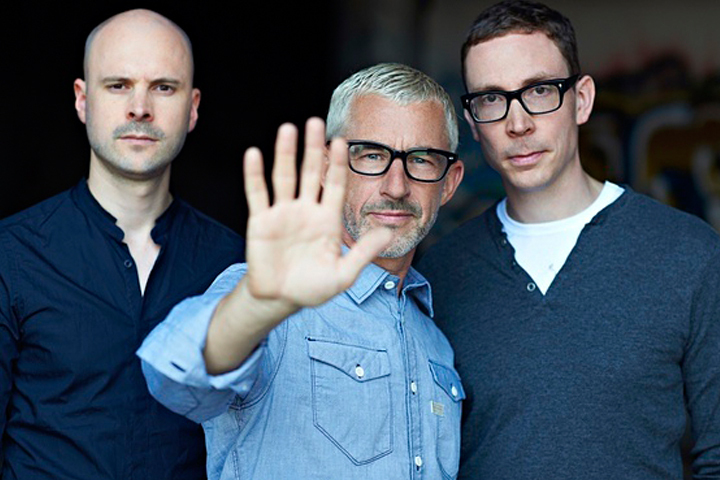 While so many superstar DJs place themselves at the centre of the show, Above &Beyond's focus is always on getting closer to their crowd and making them part of the action. Whether that is by bringing fans up on stage to press the play button on their CDJs or communicating with the fans via their visual screens, the effect is to make everyone in the room feel like they are part of an experience that is at once epic, immersive and interactive.Like just about everything they turn their attentions to, it is a labour of love as well as a collaboration of the trio's energies. De La Soul weren't wrong. 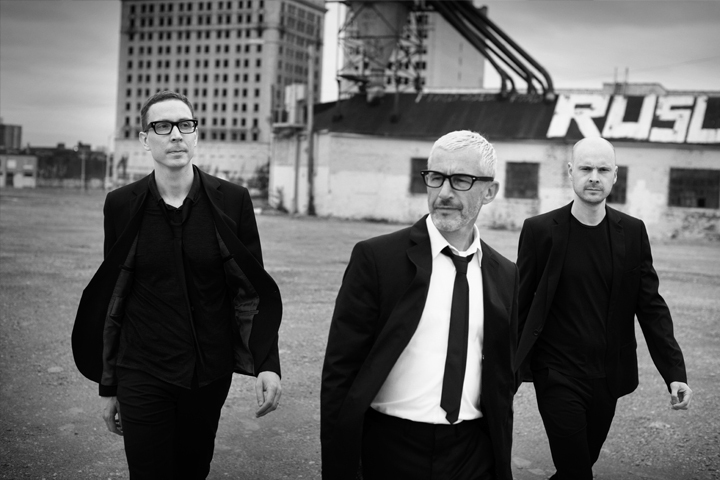 Three really is the magic number: and in Above &Beyond's case the magic is spreading faster than ever before. 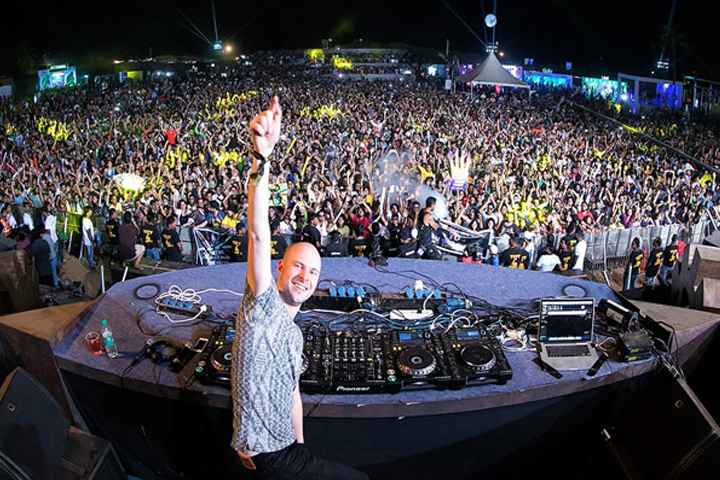 Vh1 Supersonic Arcade 2015 featuring Above & Beyond ("Event") is being held at Pune, Mumbai and Bengaluru on 27th 28th and 29th November, 2015, respectively, and is being organized by Viacom 18 Media Private Limited ("Organizer"). Tickets will be handed over to patrons at the box office on producing a valid invoice / booking id and original valid government identity document. Patrons need to keep/wear their wristband throughout the Event and retain their tickets with them at all times during the Event. If a patron is unable to provide the wristband and ticket on the Organizer's request, the Organizer reserves the right to remove the patron from the Event venue. Artist lineup and billed attractions may be subject change at the Organizer's sole discretion. Patrons hereby grant the Organizer the right to use, in perpetuity, all or any part of the images and/or recording of any tape made with the ticket holder's appearance on any mode/medium of broadcast anywhere in the world and for any purposes whatsoever including advertising, publicity and promotion etc. Tickets are to be collected from the box office at the venue during the relevant event dates -November 27, 28 and 29. You will need government photo ID proof, printout of the confirmation email or an SMS from MeraEvents. Will I need to carry a photo ID along for ticket verification purpose? What is the Entry time for the Event? Is it possible to enter the venue if the show has already started? Can I upgrade my ticket(s) with VIP ticket(s)? Once bought, tickets cannot be upgraded. Can I exchange my ticket(s) with any body? No. Only the buyer will be allowed entry into the event on producing a valid ID proof. Will I have to be present at the venue for collecting the tickets? Yes. You will have to be present at the venue and personally collect the ticket. Is there any minimum age limit for entry into Supersonic Arcade? Yes. Those below the age of 18 years will NOT be allowed. Will I be able to get a refund for the tickets if I do not attend? Are there any additional charges for booking a ticket online? Yes, a nominal Convenience fee will be added per transaction. Can separate tickets be issued to individuals in case of bulk/group purchase of tickets by one person? No. The person who booked the online ticket MUST collect the physical tickets, all at once. I am a foreign national living in India. What ID proof should I produce? Can I carry still/video cameras inside the venue? AUDIO OR VIDEO RECORDING OF THE SHOW IS NOT PERMITTED. This rule will be implemented strictly. Management reserves the right to eject any patron recording the event from the venue without refund. We request all guests not to carry any cameras/recording equipment into the venue. © 2015 Versant Online Solutions Pvt Ltd.